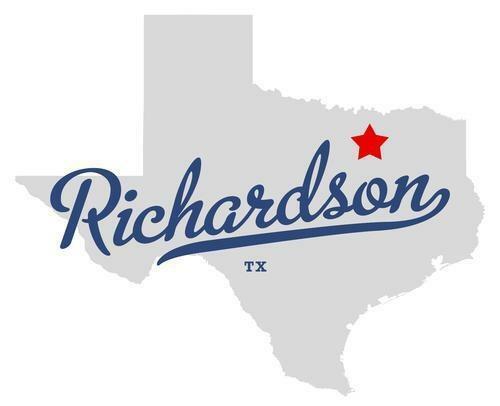 Richardson is approximately 14 miles north of Dallas. Whether you're looking for a large family home or a one-bedroom condo Richardson has that and everything in between. Some condos are in complexes with pools and clubhouses. Richardson properties with three acres of land are available for those who want plenty of space for outdoor activities. Some of the newest Richardson TX homes were built in 2013. If you enjoy spending time outdoors look for real estate in Richardson near parks. Mimosa and Berkner have playgrounds, picnic areas and ball fields or you can play tennis at Richland. Cottonwood has a swimming pool for those hot Texas days. You can also bike or hike on one of the many trails in the Spring Creek Nature Area. More information about parks and recreation can be found on the City of Richardson's website homepage section under the departments tab. Residents can attend plays and concerts at the Eisemann Center for Performing Arts. The center's website is eisemanncenter.com. The Sherrill Park Golf Course has two 18-hole courses, a pro shop and a clubhouse. Golfers can learn more at sherrillparkgolf.com. Visitors to the North Texas Automotive Museum can see antique, classic and sports cars. More information is available at ntxautomuseum.com. Enjoy fireworks and a concert at the Family Fourth Celebration on the Fourth of July. Also enjoy music and art at the Wildflower festival in May. The city's Annual Christmas Parade is held at the beginning of December. For more information about events in Richardson go to richardsontexas.org and look in the Festival and Events section under the visitors tab.